Pro Paving UK believe your driveway is not just a place to park your car, but the welcome mat to your home and the first impression people get on entering your home. 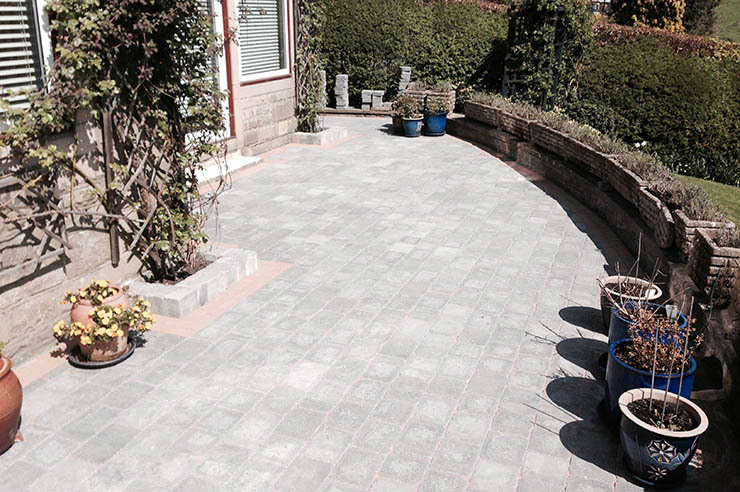 Pro Paving UK are based in Matlock and have been serving Derbyshire and the Peak District for over 25 years. With over 25 years experience we have earned a reputation for quality, service and exceptional customer care and this is something we pride ourselves on. Pro Paving UK specializes in styling individually designed driveways, patios, Resin Bound Gravel, Tarmacadam, Walling, Landscaping, on domestic and commercial properties. 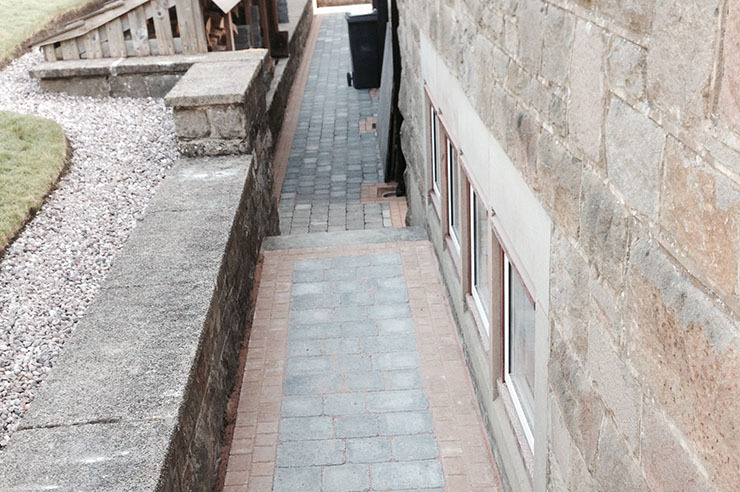 We work with a selection of natural sandstone, granite, limestone and slate, tarmac, concrete, Indian Paving and Resin Bound surfaces, which has proven to be very popular of the last couple of years. Resin Bound surfaces is a stone that is bonded to your existing base using a high performance two part PU resin giving a hard wearing, long lasting stunning look. Click on products and services for more information. 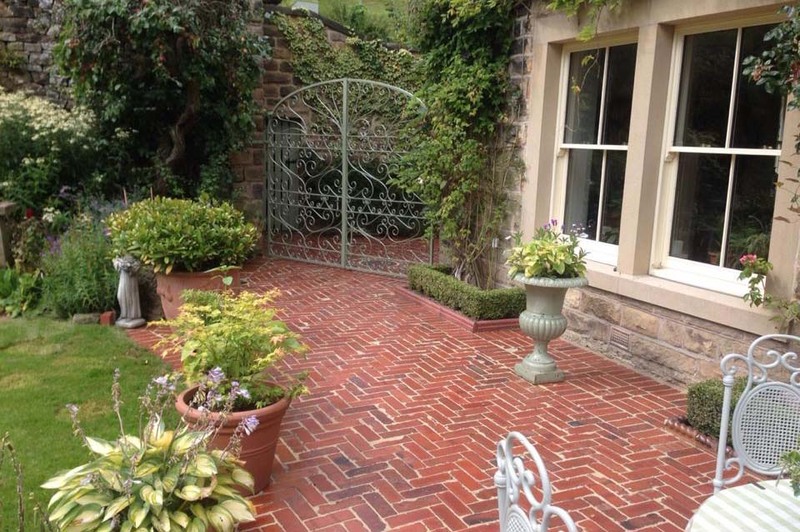 Our driveways and patios are individually designed to blend with the age and style of your property and surrounding gardens. Pro Paving UK can mix block paving with many other surfaces like tarmac, gravel, Granite Setts, resin bonded aggregates, cobble stone or Indian Paving to create a truly unique overall look. The stunning appearance of Pro Paving UK driveways is matched by our commitment to quality and service, we always ensure our foundations are dug deep enough to ensure there is no sinkage in the long term. We can provide a full hard landscaping service from initial design to completion. This includes all design and planning work, hard landscaping, electrics where required, planting and maintenance. Pro Paving UK will project manage your design and will be happy to co-ordinate any sub-contractors involved on your behalf. 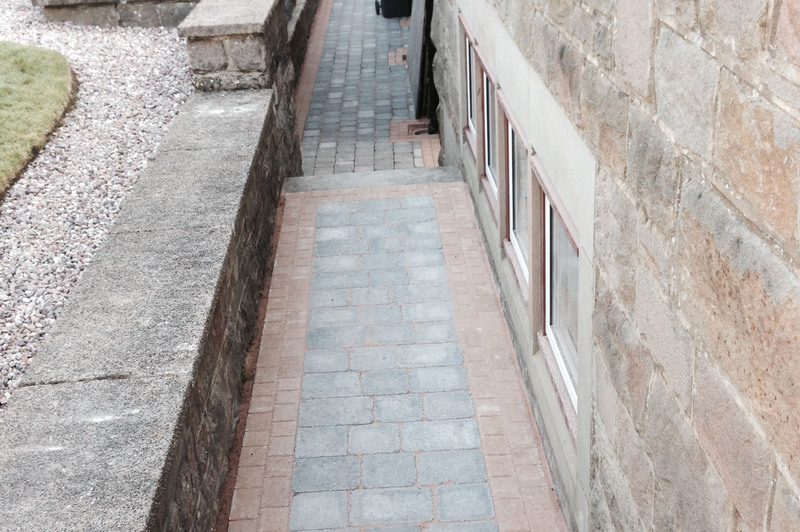 I hope this will give you an idea of the quality of workmanship you can expect from Pro Paving UK. If you like the look of our work then please do not hesitate to contact us to give you a no-obligation quote on: 01629 356354 or 07414662285. Serving Derbyshire, Nottinghamshire,The Peak District and East Midlands! 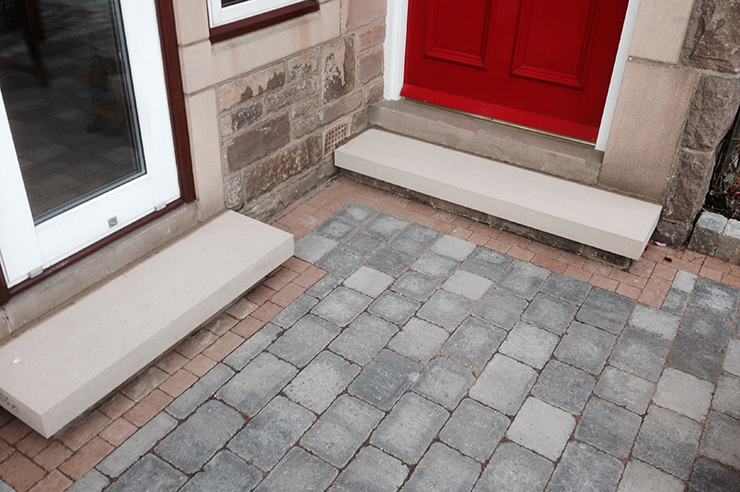 Here are a few examples of our recent designs for Driveways, Patios and Walling. To see more of our work, please go to our portfolio pages. The Director of Pro Paving, Dominic Cafferty will visit you to discuss your wish list and view the site. We suggest design ideas and possible materials to use which will work with the style of your house and enhance it's appearance. With over 20 years in the specialist surfacing industry. Pro Paving UK is well established in the surfacing industry, providing you with block paving, tarmacadam, resin bonded aggregate, concrete for both domestic and commercial use.